Welcome to Shiloh Veterinary Hospital! If your pet needs medical assistance, you can feel confident turning to us. We are equipped to handle a wide variety of medical conditions, including emergencies. Ease your concerns about leaving your pet behind while you’re away: Let our qualified staff take care of him or her. We are happy to accommodate special care needs. Our experienced veterinarians provide many surgical services at our clinic, ranging from routine to advanced procedures, such as orthopedic surgery and endoscopy. We have passed a rigorous on-site inspection and comprehensive evaluation of approximately 900 standards in 19 categories that assess veterinary knowledge, equipment, practice protocols, patient and facility safety, and other key areas of pet health care. 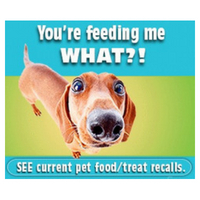 ​This page shows recalls and alerts announced by the U.S. FDA and/or manufacturers in the last 90 days. MVMA has a goal to advance the science and art of veterinary medicine including their relationship to public health and agriculture. Shiloh Veterinary Hospital is committed to a vision of improved overall health for pets.  All new clients get $25 off their first visit, just for coming to see us. It’s that simple! Contact us to schedule your first appointment with us. Refer a friend and get a $25 credit on your account! 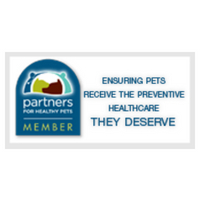 Our goal is to provide the highest quality pet care service to you and your furry family. If we did a good job, we’d love it if you would recommend us to your friends. If you do, we’ll apply a credit as a token of appreciation. From wellness care to surgical procedures, boarding, and everything in between! We’re here for all stages of your pet’s life. Shiloh Veterinary Hospital is committed to celebrating and protecting the human-animal bond through progressive quality veterinary care. Complete our new client registration form online, from any device, at your convenience before your first appointment with us. 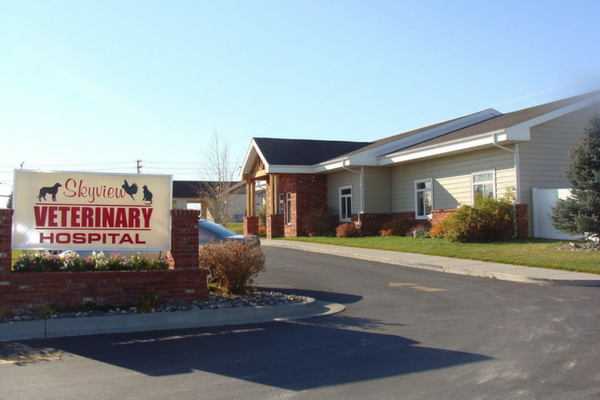 Shiloh Veterinary Hospital is a full-service veterinary medical facility, located in Billings, MT. 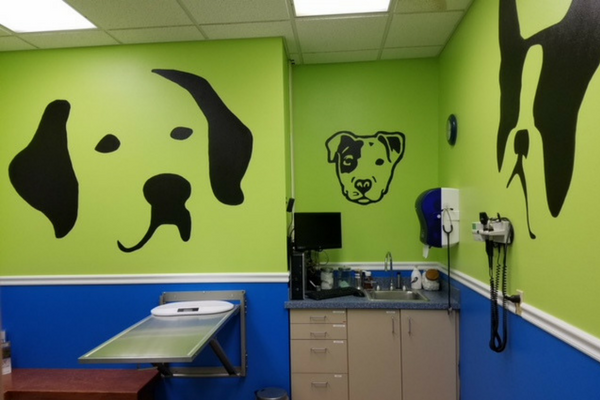 The professional and courteous staff at Shiloh Veterinary Hospital seeks to provide the best possible medical care, surgical care and dental care for their highly-valued patients. Open at 7:00 AM Monday through Friday for early morning admit. We are closed from 11:00 AM – 12:00 noon on Thursdays for staff meetings.